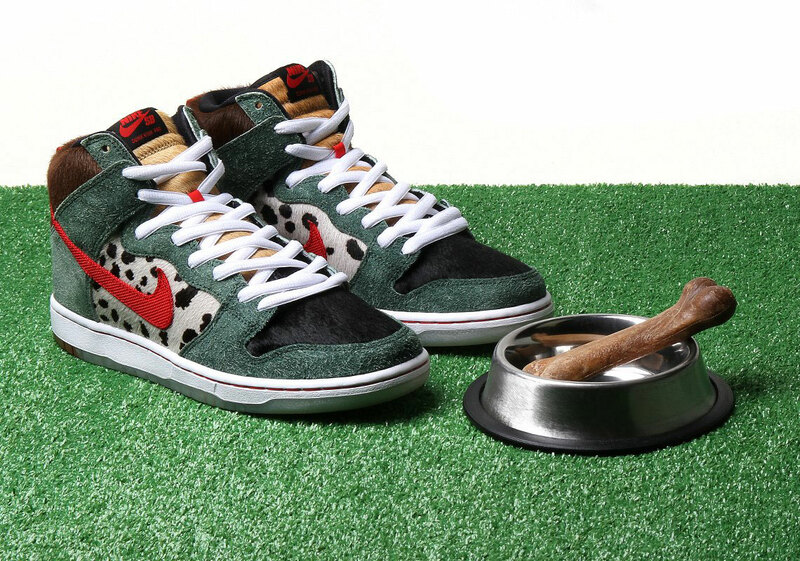 Nike SB‘s latest and greatest for its yearly 4/20 celebrations arrives in the form of the Dunk High “Dog Walker,” pushing many a texture alongside a theme that is adhered to with stunning dedication. 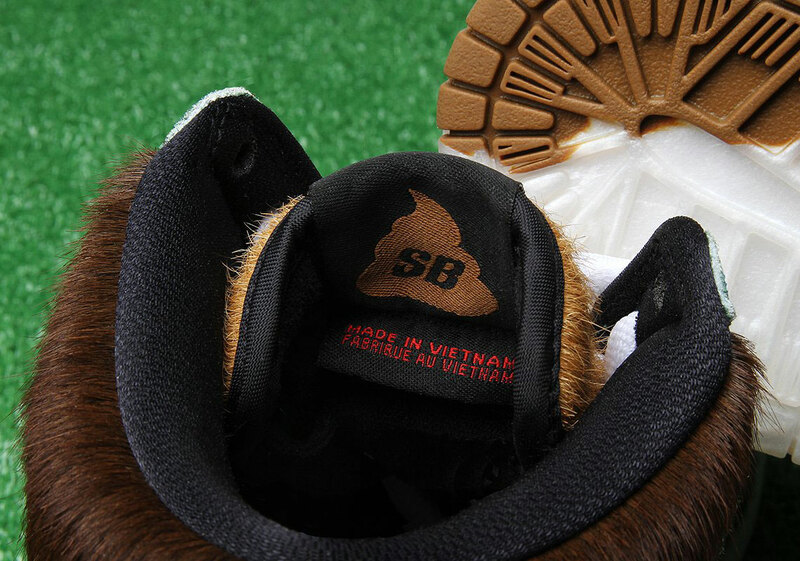 Though its cannabis connections are not as overt as legendary releases like the Skunk Dunk, its green suede overlays may be a much subtler call to the rich tones of a freshly picked nug. 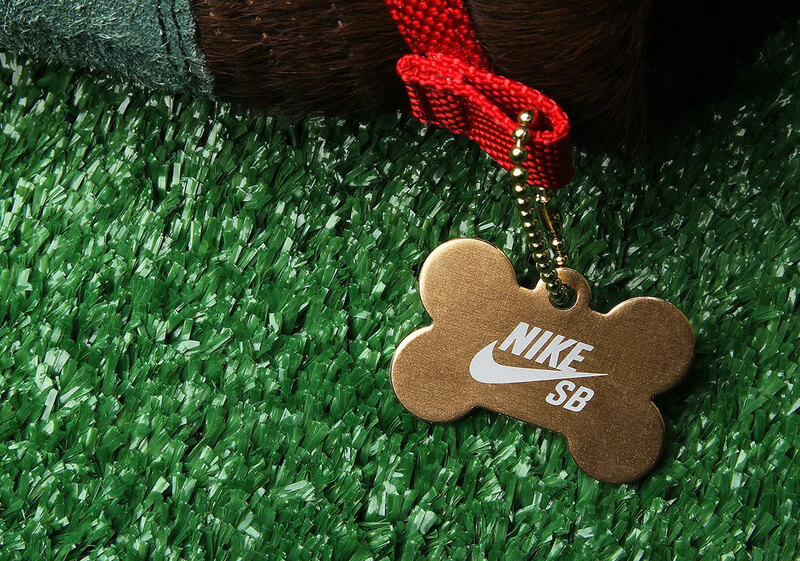 Bright red swooshes catch the eye in its leash-akin webbing while the underlying hairy panels push its connection to man’s best friend in both a black, brown, and spotted variety. 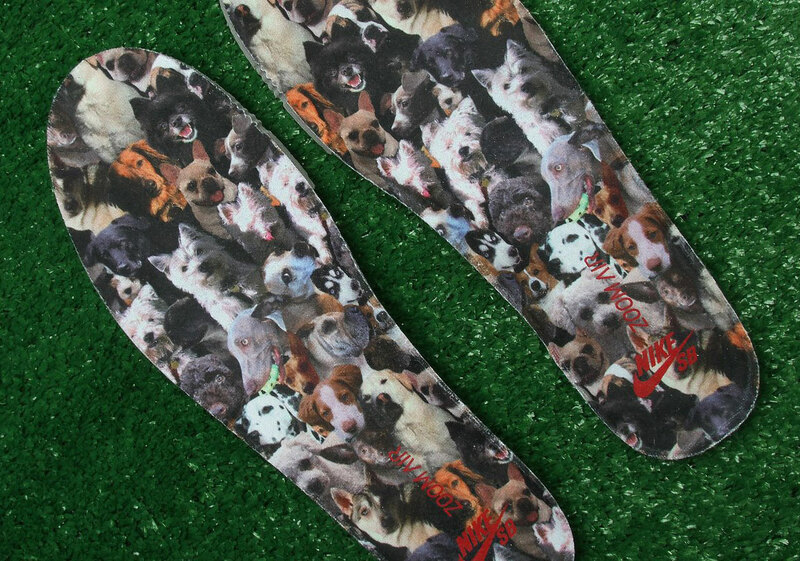 Bone shaped tags come attached along the rear tab to be stored in the accompanying doggie bags alongside the spare laces. 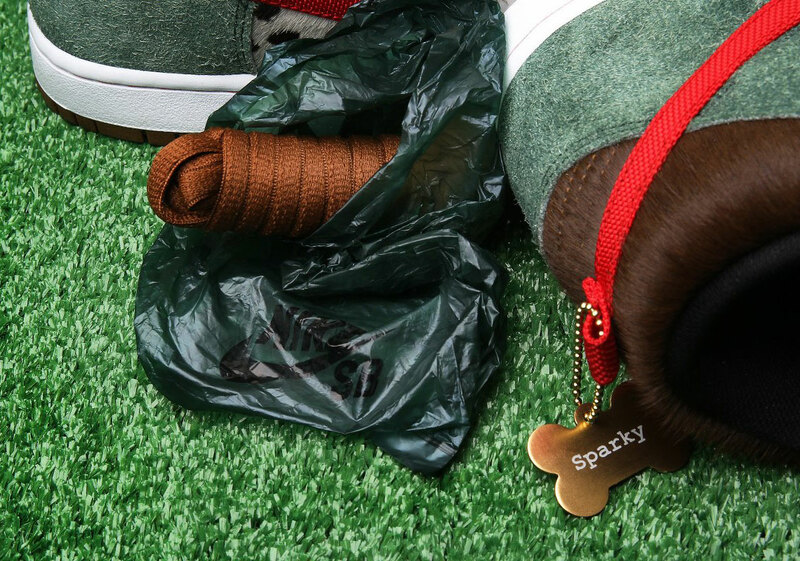 Grab a detailed look below and find them rolling out to select skate shops and Nike SNKRS come April 20th. 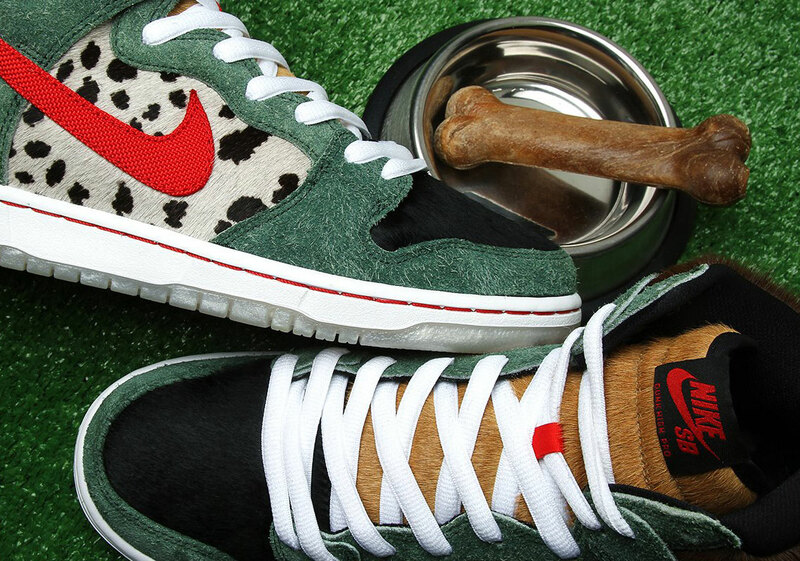 The post Where To Buy The Nike SB Dunk High "Dog Walker"
The post Where To Buy The Nike SB Dunk High “Dog Walker” appeared first on Sneaker News.